Price fact: The price is 18,17 £ lower than the average over the last 10 weeks. Price fact: The price is 18.17 £ lower than the average over the last 10 weeks. The iRobot Roomba 671 vacuum cleaner offers powerful cleaning, scheduling, and remote control features in a quiet and efficient package. This robot vacuum has been designed to work with Amazon Alexa and Google Assistant and features a patented 3-stage cleaning process. The iRobot Roomba 671 features a powerful motor, multi-surface brushes, and a highly efficient lithium battery for long use. 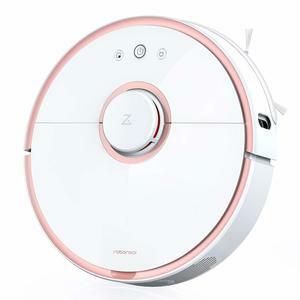 This vacuum also features an auto-adjust cleaning head and a range of intelligent sensors to help the robot clean any surface. The iRobot Roomba 671 vacuum cleaner runs for one hour before automatically docking and recharging on its Home Charger docking base. A high-performance li-ion battery cell is included, with this unit easy to pick up and recharge thanks to a built-in handle. 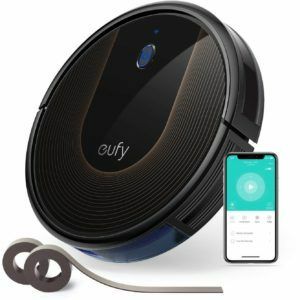 This innovative robot vacuum features a number of advanced features, including built-in cliff sensors, voice activated control, and iAdapt responsive navigation technology with a full suite of sensors to allow the Roomba to navigate around your entire home. 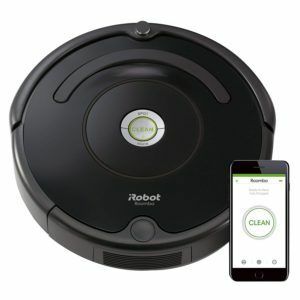 The iRobot Roomba 671 vacuum cleaner also includes a patented 3-stage cleaning system with dual multi-surface brushes and an auto-adjust cleaning head that is capable or working with a range of surfaces. 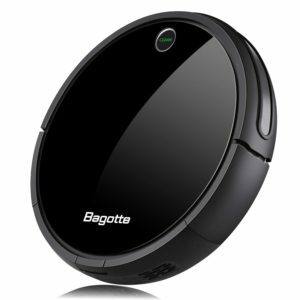 The iRobot Roomba 671 vacuum cleaner weighs 5.4kg and comes in black. The product dimensions are 34 x 34 x 9.2cm, with this unit also coming with a versatile remote control and charging station. 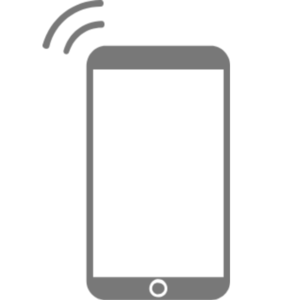 The Roomba works effectively with Alexa technology for voice control and is also compatible with Google Assistant devices. 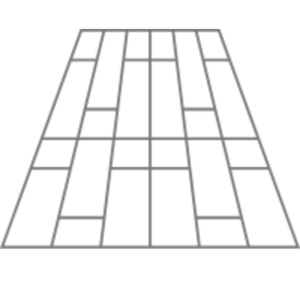 The patented 3-stage cleaning system on the Roomba has been specially engineered to loosen and lift dirt. 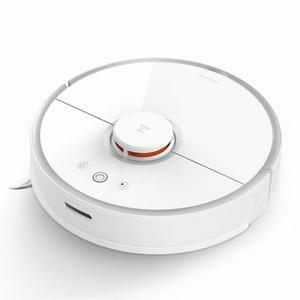 This robot vacuum makes more than 60 decisions per second as it adapts to your home environment.